The Christopher Newport University Men’s Soccer Summer ID Camp will be on July 29, . It invites all 9th to 12th-grade male soccer players. It is an opportunity to showcase outstanding soccer skills as well as experience a competitive training environment. Overseeing this event is the Christopher Newport University men’s soccer coaching staff and its current players. The experience will provide participants a better understanding of a collegiate level soccer environment. It will improve the player’s technical capabilities and tactical awareness. In essence, it will be fun but challenging training atmosphere. Furthermore, this event will take place at the Captains Field which is one of the region’s top-notch soccer facility. The program will start at 9:00 AM and end at 5:00 PM. Christopher Newport University is a public, coeducational, liberal arts university in Newport News, Virginia. The university has an accreditation from the Southern Association of Colleges and Schools Commission on Colleges. Its School of Business has also an accreditation from the Association to Advance Collegiate Schools of Business. In addition, the university is 14th in the Regional Universities South, edition of Best Colleges rankings. It is also 10th in the Best Colleges for Veterans rankings. Currently, Christopher Newport University accommodates 5,100 undergraduate students. The student to faculty ratio is 15:1. Christopher Newport University fields 23 intercollegiate athletics teams. They are campaigning in the Capital Athletic Conference and New Jersey Athletic Conference of NCAA Division 3. Their nickname is Captains. Royal blue and silver are their identity colors. Steve Shaw is the Christopher Newport University Captains men’s soccer head coach since 1996. He is a 4-time NSCAA Region Coach of the Year. Coach Steve Shaw is also the 2000 Dixie Conference Coach of the Year. 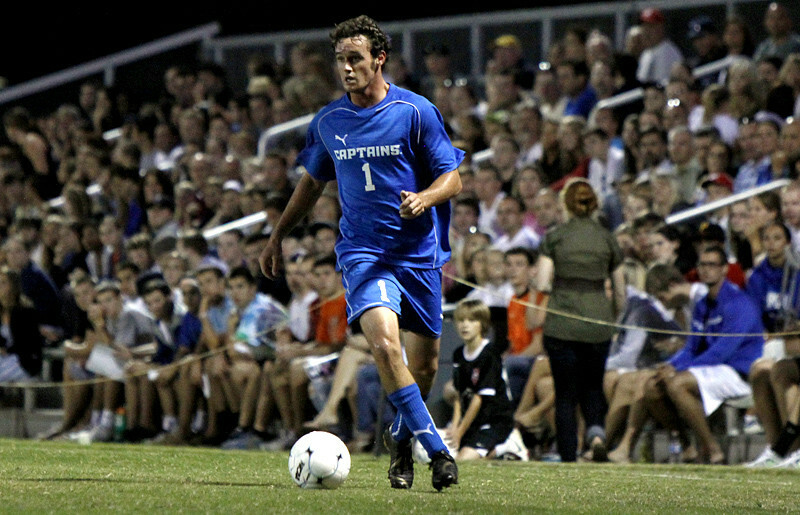 Under his guidance, the Captains men’s soccer has already 8 NCAA Elite 8 appearances. The Captains has also 8 regular season conference titles under him. Then, the team’s assistant coaches are Justin Chezem and Ryan Hagerty. The Christopher Newport University Men's Soccer Summer ID Camp is a chance to showcase outstanding soccer skills in a competitive training environment.